Along with warm weather and more outdoor activities will come reports of emergencies and sometimes tragedies. A driver gets lost on a remote road and runs out of gas. Hikers are caught in a late snow or unexpected storm. A child or elderly adult becomes separated from their group. Mobile phones, apps, and other electronic devices can help prevent situations like those and keep us safe when we are out of our comfort zones. A phone can be a lifesaver in an emergency situation, but not if it has a dead battery. If you travel away from power sources, it’s a good idea to take along a portable charging device that can refuel a phone in a pinch. 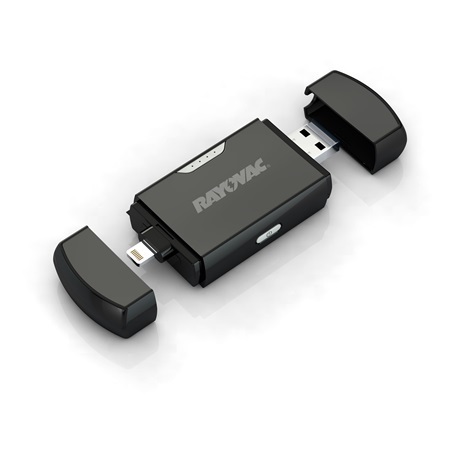 The Mobile Battery Power Pack made by Rayovac is small enough to attach to a keychain and will hold a charge for up to six months. The device will deliver immediate power to a mobile phone as soon as it’s plugged in, giving it enough juice for more than two hours of talk time. Larger multi-function gadgets that draw power from the sun or a hand crank can be a welcome addition to a backpack or car trunk. Two examples are the FR1 from Eton and the IS-088 from iRonsnow. Both units have a built-in flashlight and a radio that brings in AM or FM broadcasts along with the NOAA weather band stations. The FR1 will automatically deliver emergency weather alerts that warn of possible hurricanes, tornadoes or severe storms nearby. Both can be charged from a wall outlet or with a few minutes turning a crank. The iRonsnow also has a small solar panel that will collect and store energy when it’s in bright sunlight. Digital trackers are also getting popular with hikers, joggers, bikers and anyone else who wants people to know how to find them in an emergency. 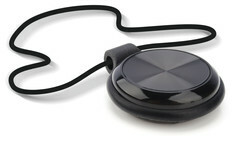 The VALRT Button can be worn in a wristband, as a pendant or carried in a pocket. When pressed, the Button connects to a mobile phone which sends a personalized text message and GPS location to pre-selected contacts. It issues an alert if the person with the Button wanders away from the person with the phone. 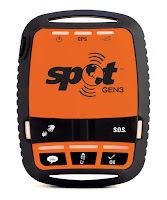 The SPOT Satellite GPS Messenger is a digital tracker for more adventurous souls. It communicates directly with global satellite systems to track the user’s location and, if necessary, send a message to a friend or to an emergency response center. The system can follow users who are hiking on the Appalachian Trail, sailing in the Carribbean or biking in the Australian Outback. Covert Alert is an iPhone app that can give users a measure of peace of mind when they’re walking in a sketchy neighborhood or any time they think they might be in potential danger. With the app turned on, the phone will respond to a user’s trigger word to send an instant text message to a friend. It also turns on the phone’s recorder for up to 15 minutes after an alert is sent. These apps and gadgets are no substitute for planning and common sense when you leave home. 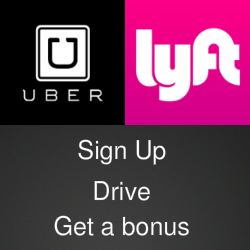 But technology can help insure that you and your loved ones get home safely. There's a chance you are qualified for a new solar rebate program.